I immediately thought this was Misun and that is high praise given that they have yet to get a less than stellar T4L review. 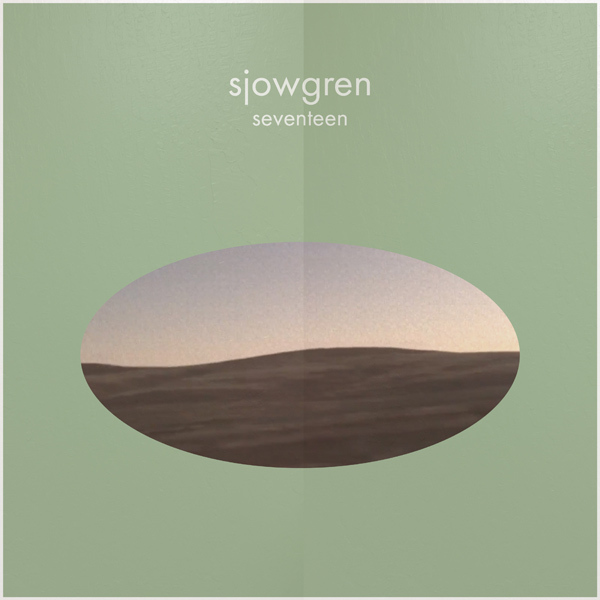 So when I realized that "Seventeen" was released by Sjowgren, I was like a) how the fack do I pronounce that, b) damn this is catchy, c) who is this phonetically ridiculous nom de plume? They are a Bay Area trio just "making music for fun." and THEY ARE IN HIGH SCHOOL. Oh that's chill. Wanna know what I was doing for fun in high school? Combo-ing booze in plastic water bottles and jumping on trampolines at house parties. Yes, the result was me hosing down my friends back yard at 8 am the next morning under her dad's supervision. Kudos, Sjowgren. Obviously the D.A.R.E curriculum was not lost on you. So basically, am just stupid impressed with this lot. They released a 3-track EP a few months back and have now released the crown jewel of their repertoire with "Seventeen." We'll definitely be on the look out for more.